A Longview Christian elementary school student can officially be called a cancer survivor as it is Zane’s last day to have chemotherapy. LONGVIEW, TX (KLTV) - A Longview Christian elementary school student can officially be called a cancer survivor. 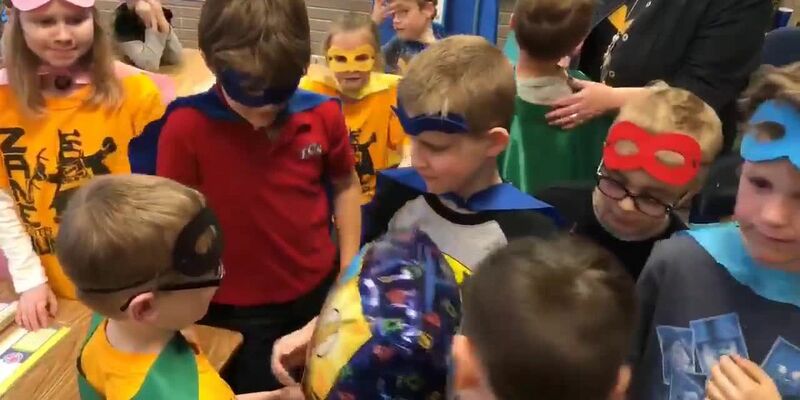 Tuesday is Zane’s last day to have chemotherapy, and his friends are helping him celebrate by dressing like superheroes. Watch KLTV7 News at 10 tonight to see the whole story.